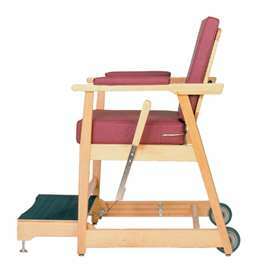 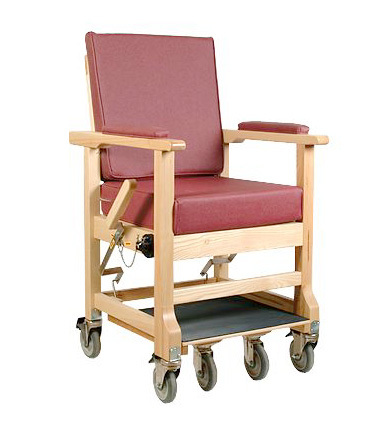 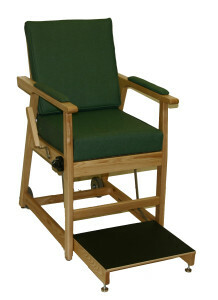 Why Buy a Bariatric Hip Chair? 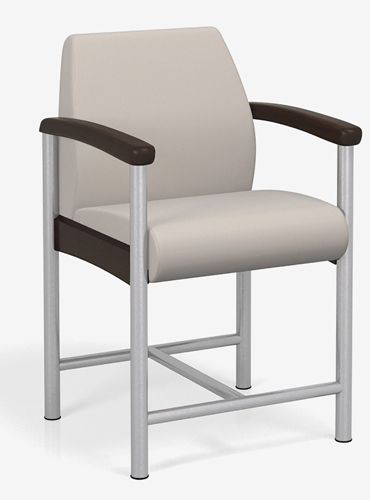 Our selection of Baraitric Hip Chairs is unique in the field. 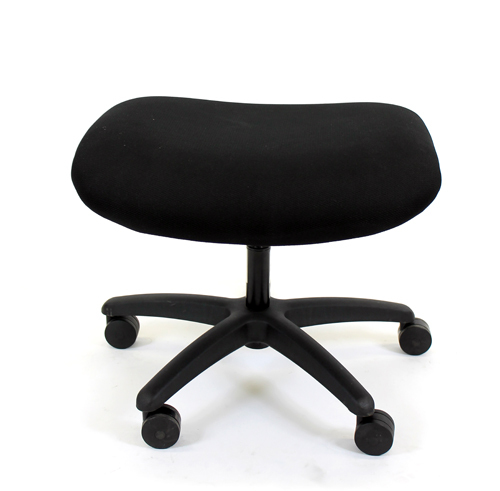 We offer a 'mid-range' seat so that the chair can work for both heavier clients while still being a comfortable fit for your smaller ones! 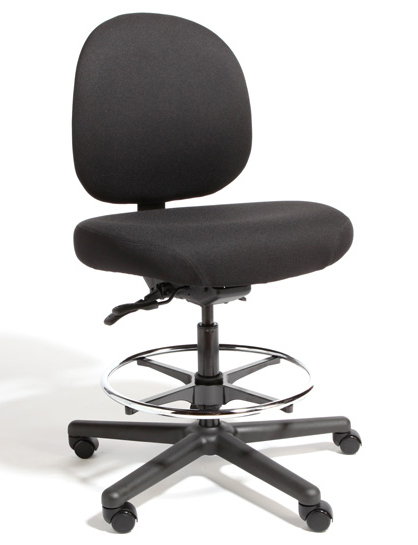 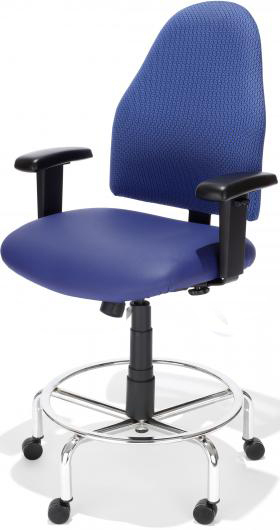 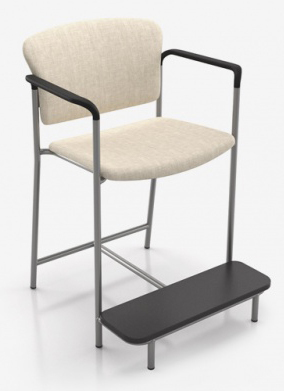 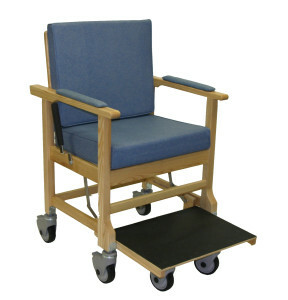 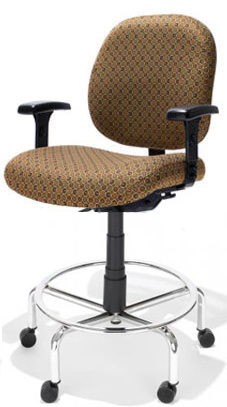 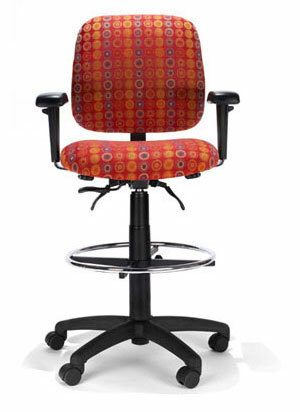 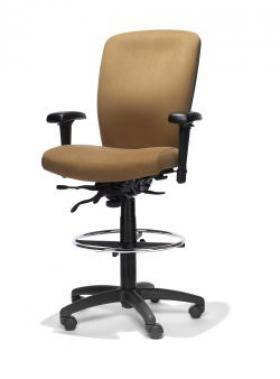 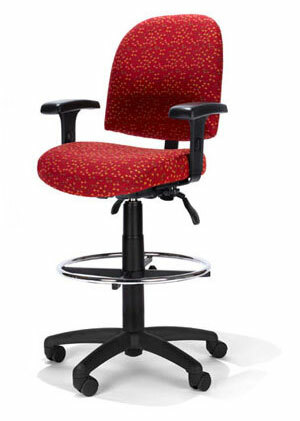 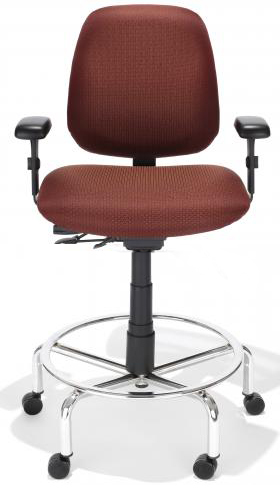 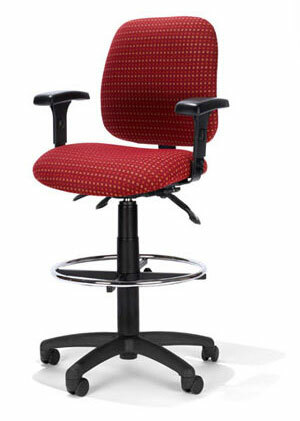 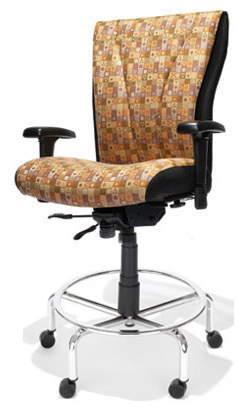 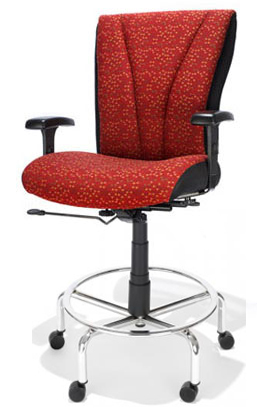 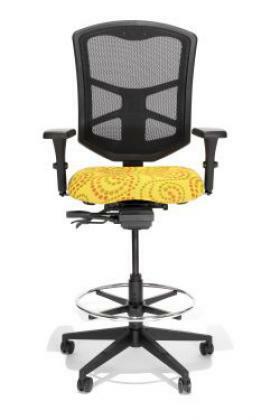 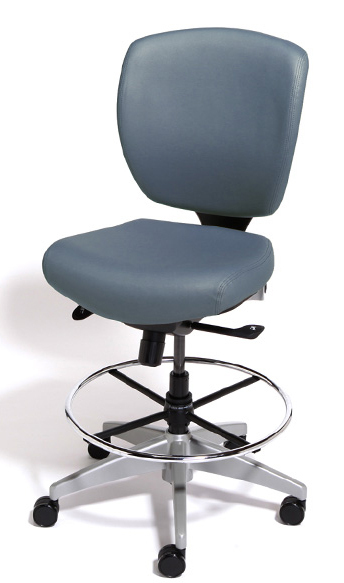 Seat Depth: 17" - 19""
Seat Height: 23" - 25"
Perfect for elevated workstations and areas where more height is needed! 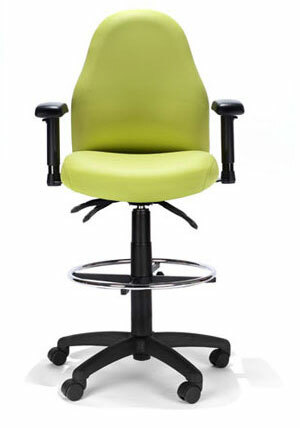 Most of them are also backed by a 24/7 Continuous Use Warranty, or are upgrade-able to one! 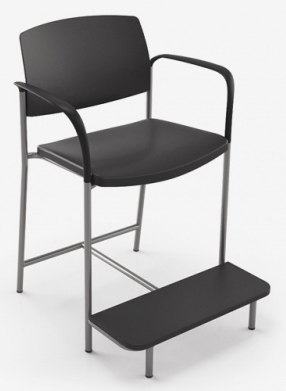 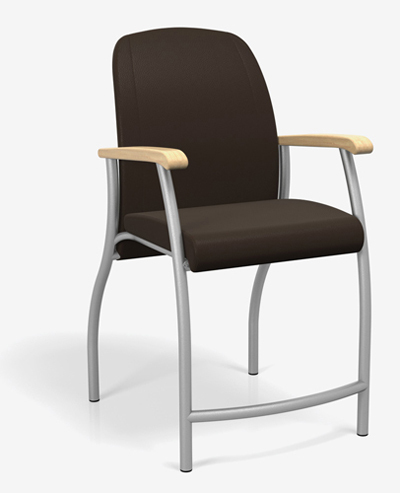 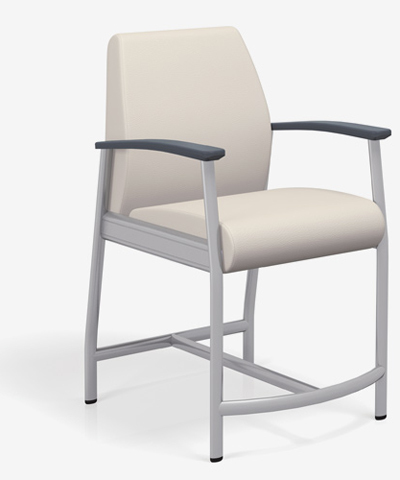 Seat Height: 24 - 34.5"
Seat Height: 26 - 36.5"
Seat Height: 24.5 - 29"
Can be Upgraded to Include 24/7 Continuous Use Warranty! 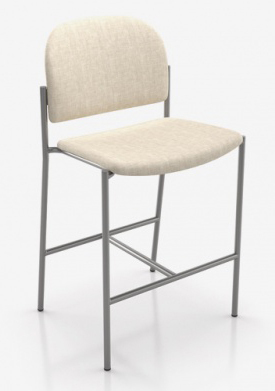 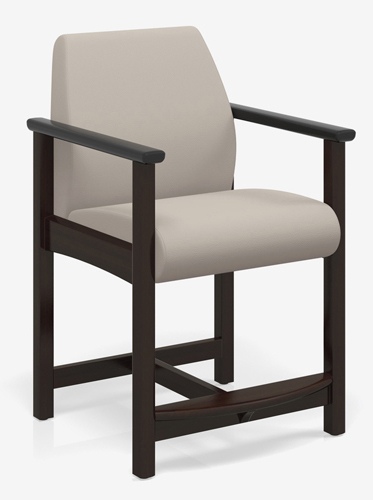 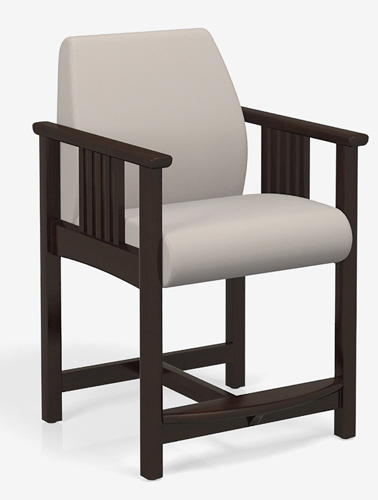 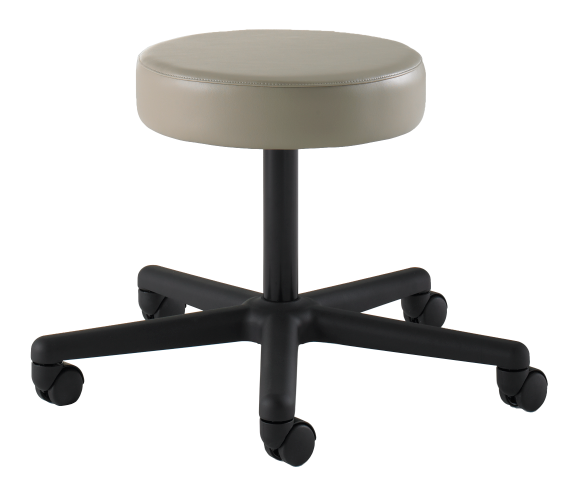 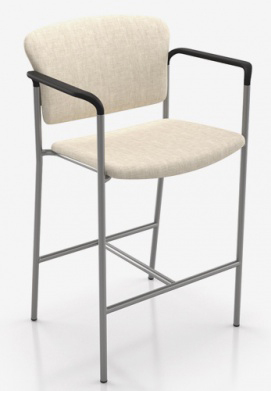 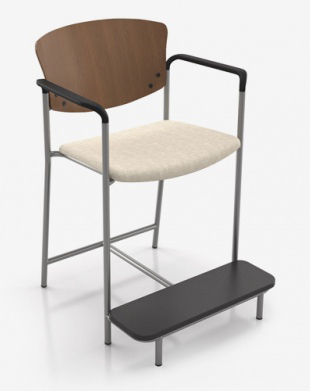 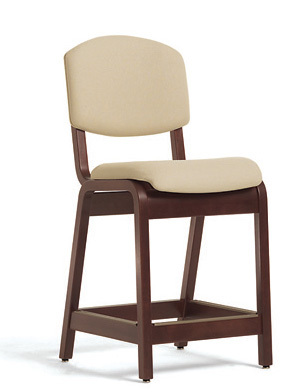 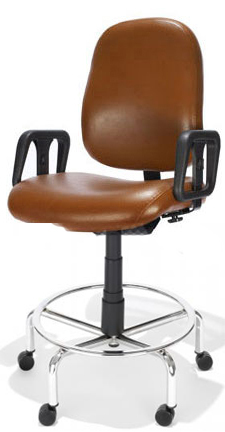 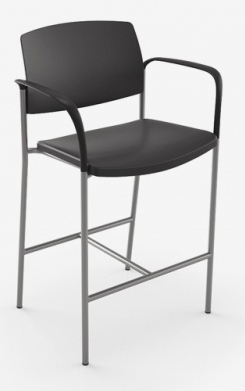 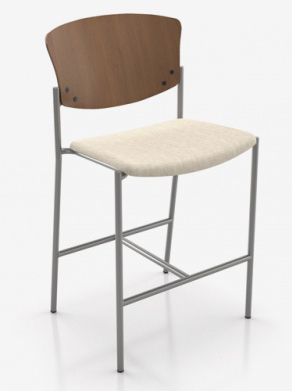 Seat Height: 24.5" - 29"
Seat Width: 24" or 26"
Our physician style stools have strength and good looks! 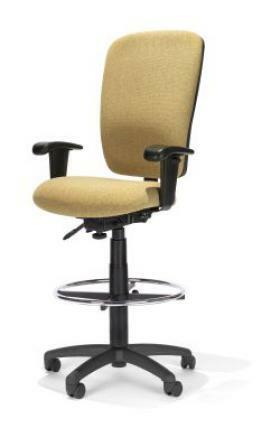 Seat Height: 19" or 21"